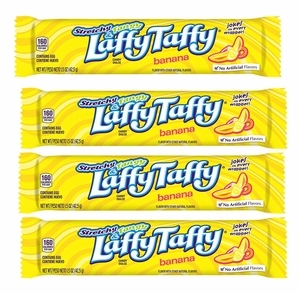 They’re stretchier and smoother than pieces of traditional taffy, but they’re just as yummy! 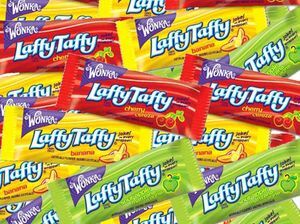 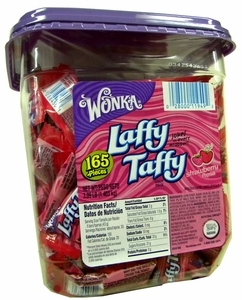 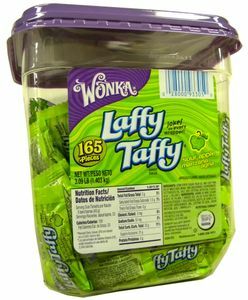 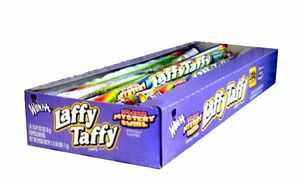 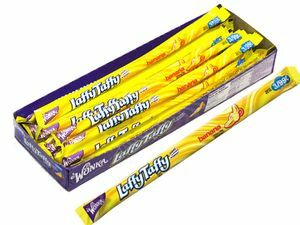 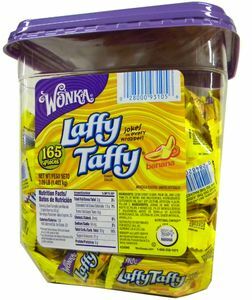 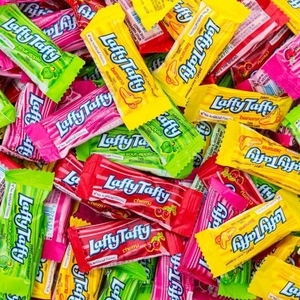 Wonka Laffy Taffy candies are known for their fun, long-lasting flavors like banana, cherry, sour apple and strawberry, as well as the goofy jokes found on every wrapper. 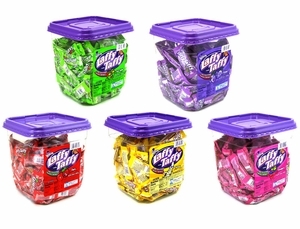 They’re great for a quick pick-me-up in the office, at parties or just at home. 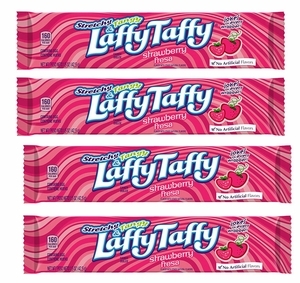 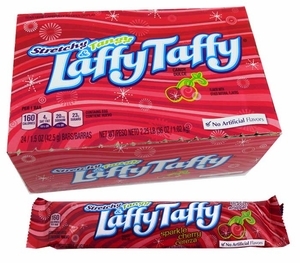 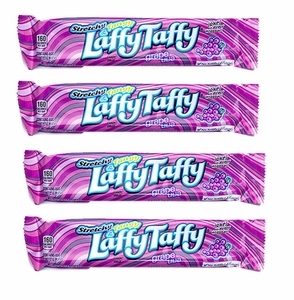 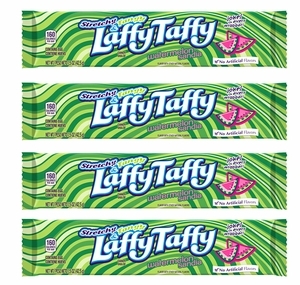 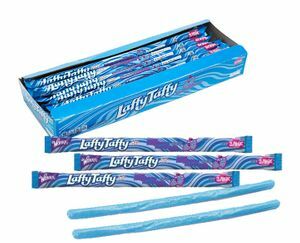 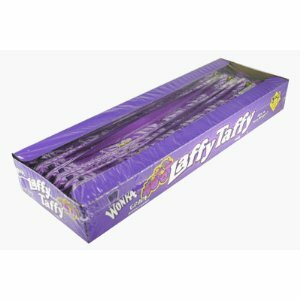 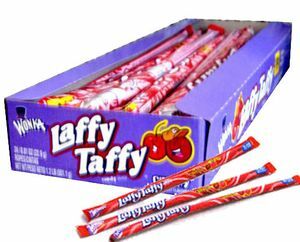 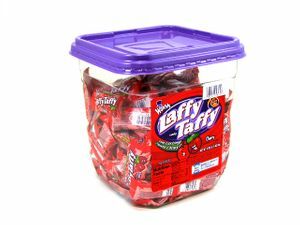 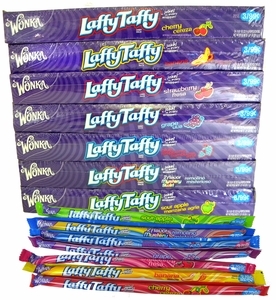 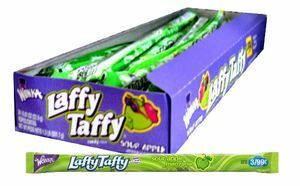 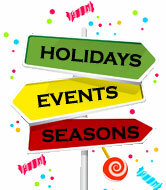 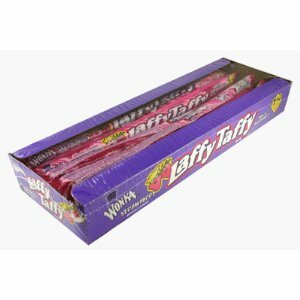 Our selection of bulk Laffy Taffy includes traditional chews as well as Laffy Taffy rope. 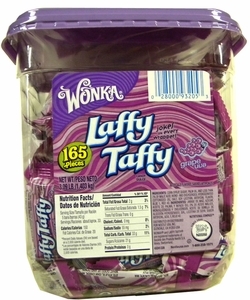 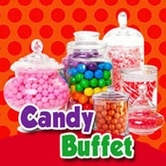 For the candy that offers a long-lasting flavorful chew and a giggle, order this Wonka favorite today at BlairCandy.com.